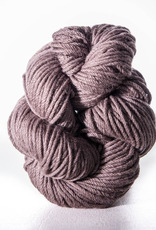 A 50/50 blend of superfine merino and baby alpaca fibers, Shibui Merino Alpaca is a round, bouncy worsted weight yarn. Dense and warm, it knits up into a plush, cozy fabric. 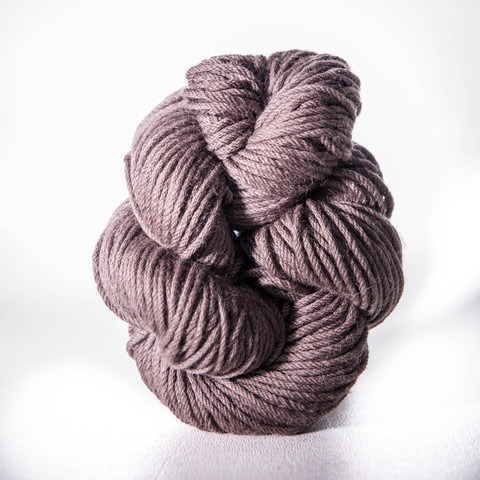 Merino Alpaca's striking stitch definition makes it an ideal match for cables and textural stitch patterns.